model of pregnancy care on the Mornington Peninsula. We’re with you all the way. for you and your baby. With a warm clinic environment or in-home care, your Midwife is available to you whenever you need her. and to have faith in your body, even when you don’t. 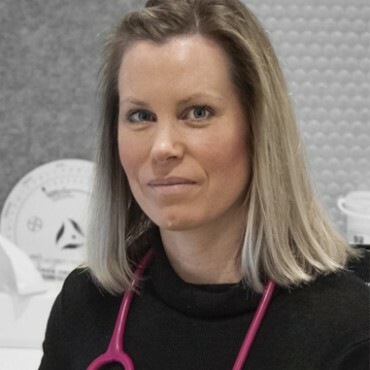 Midwife who is trained in the normal and natural. and ends with better birth outcomes and tailored in-home support. See one practitioner to develop a long-term, trusting relationship with your Midwife who’s trained in the normal, natural and everyday. Feel more positive, confident and ready after education, information, tips and advice from one in-the-field care provider. Shorter wait times with longer appointments allow for questions, education and debriefing in a comfortable in-home or in-clinic setting. You will be better prepared, therefore calmer, for labour and birthing, and settle into Motherhood easier with your Midwife’s on-call expertise and support. If you align with With You Midwifery’s mission, then your journey starts with a referral from your GP. 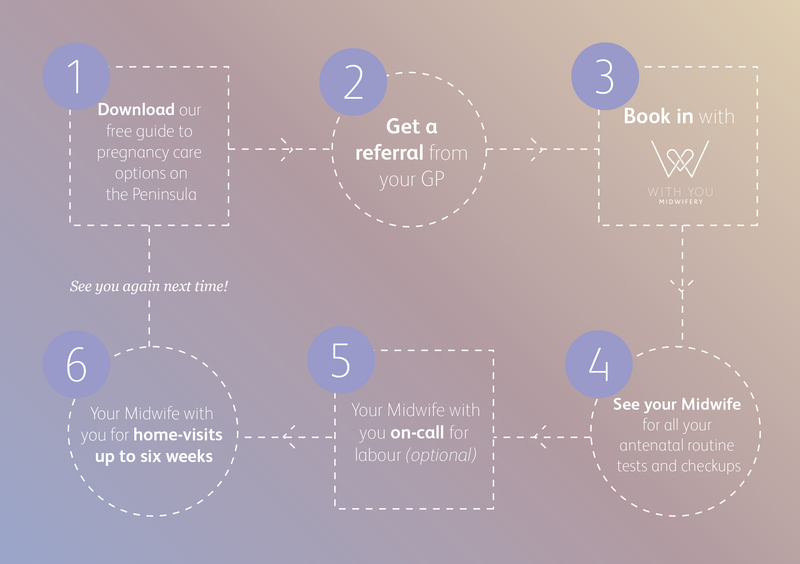 See the following chart to see the With You Midwifery journey in more detail. It’s easy to see why it’s the best choice for you and your baby. Penelope Watson will be your dedicated Midwife throughout your With You Midwifery journey. means Pene can be your primary care provider in the same way the GP or Obstetric models can.